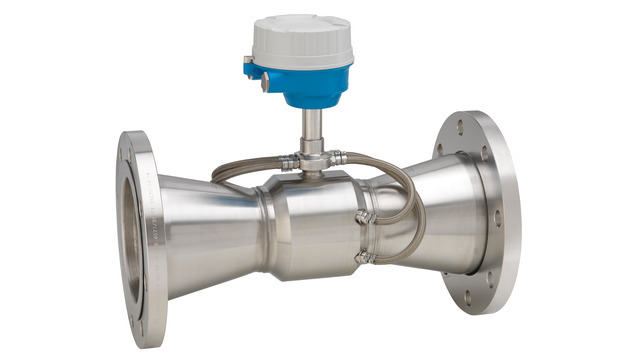 Prosonic Flow E Heat is the perfect heat flow sensor for enhanced energy management throughout all industries. It offers recognized custody transfer approvals for heating and cooling applications and is optimized for flexible industrial use. 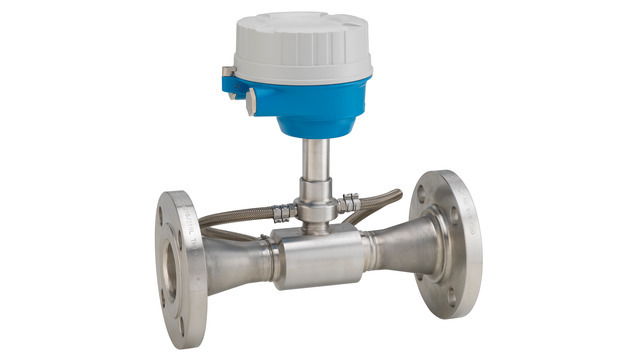 Best choice for energy management of water (e.g. heating and cooling) across all industries.